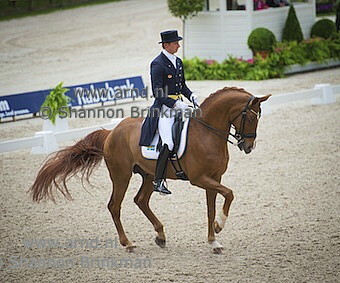 The first images from the CHIO Rotterdam 2015 are online now. 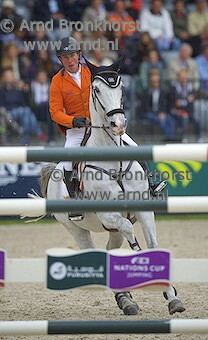 Images of the Grand Prix Dressage and show jumping pictures of the Nations Cup, won by the British team. Over the weekend we will be adding new images every day.